We Heart Family and Friends has teamed up with an awesome group of bloggers to share this giveaway with all of you. Good Luck to everyone! This review and giveaway was made possible by Double Duty Divas and Old Spice. Reviewz & Newz was compensated for her participation in this campaign, but all opinions are 100% hers. We Heart Family and Friends is not responsible for prize shipment. Facebook, nor any other social media site is sponsoring or endorsing this giveaway and they are not associated in any way. They are released from any liabilities that may arise. I would give it to my husband. I would use the gift card for book or other homeschooling items we need. Thanks for the giveaway! Old spice for son, 50.00 for collage daughter. I’d give the Old Spice products to my step sons, and the gift card to use towards household items for myself/family. I would keep it for myself and I would buy a kindle from amazon. I would use it as well as preorder Super Smash Brothers. I would keep the prize pack for our house and use the $50 on Amazon for pet food. I would give it to my father and I would buy a bread machine maker. I would give this to my husband as a Christmas gift. 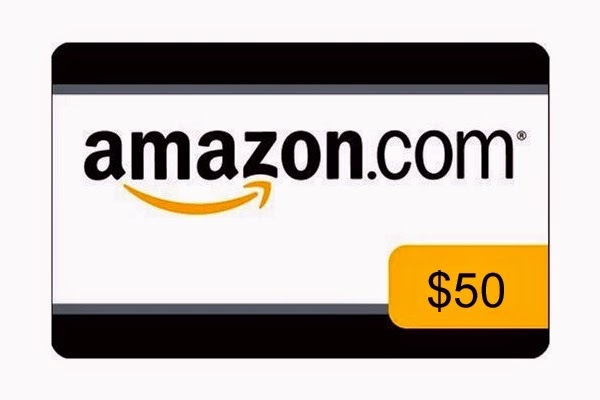 I would use the $50 gift card toward another year subscription of Amazon Prime. Mine is coming due quick. 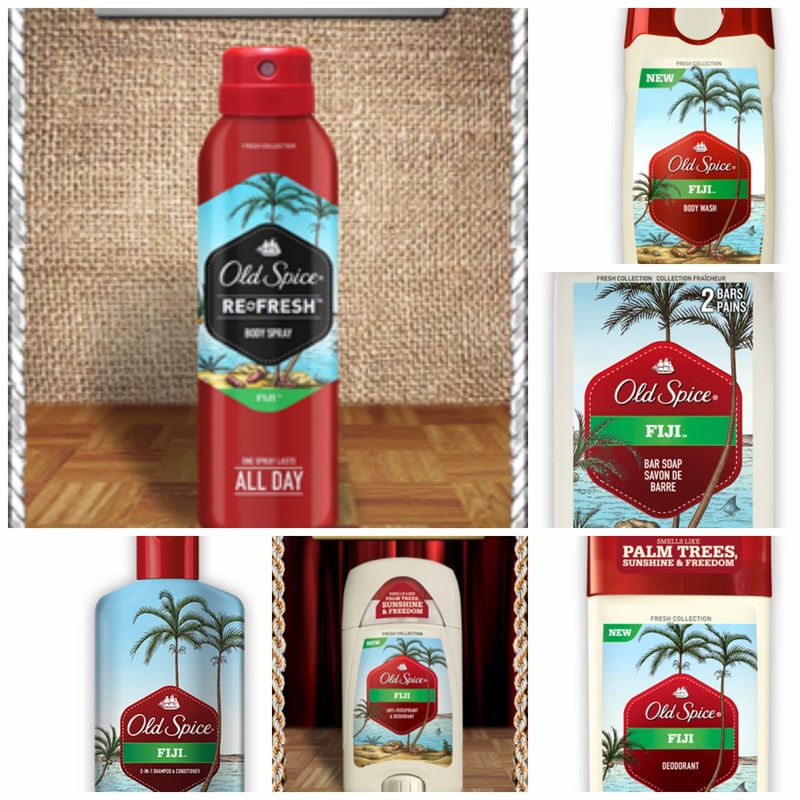 I would give the old spice to my husband and the gift card would go toward me a new pair of shoes…. I would really like for my husband to try the Fiji bar soap. I would give it to my husband if I won. I would put the money towards a carpet cleaner. I would give the gift pack to my son-in-law, Fuji scented Old Spice is one of his favorites. As for the gift card, I would use it to help at my church’s food bank. Ahhhh!! I totally need to win this bc I use old spice deodorant and my stick of Belize that seemed everlasting finally hit bottom this morning. I would give it to my son. He likes old spice and buy our youngest daughter some clothes. I would give the gift pack to my son, he is to that age where he can start using grown up things. And the Amazon I would use it towards the vitamins I give my children everyday. Thank you! I would give this to my husband and I would use the Amazon gift card to buy books! It would go to my husband as a nice just because gift. I would buy some books and movies with the gift card! I’d give the Old Spice to my husband for Christmas and buy him a funny tshirt from Amazon. He’s a funny shirt guy! I would give to my husband, and buy some new boots on amazon. I’d give it to a friend…and I’d buy a present for my friend’s upcoming baby shower. I would give the goodies to my fiancé and get baby stuff on amazon. I’d give this to my dad and i’d buy some new clothes! I would share this with my husband so he could buy a pair of headphones he has been wanting. I would keep the gift pack at my home for when my grandson comes and stays on the weekends. I would use the $50 gift card to buy one of my grandkids their Christmas present. The Fiji 2-1 Shampoo and Conditioner is my favorite product. I would give it to my son and I would use the $50 for new gloves. I WOULD PUT THE 50 towards birthday gifts for my son.